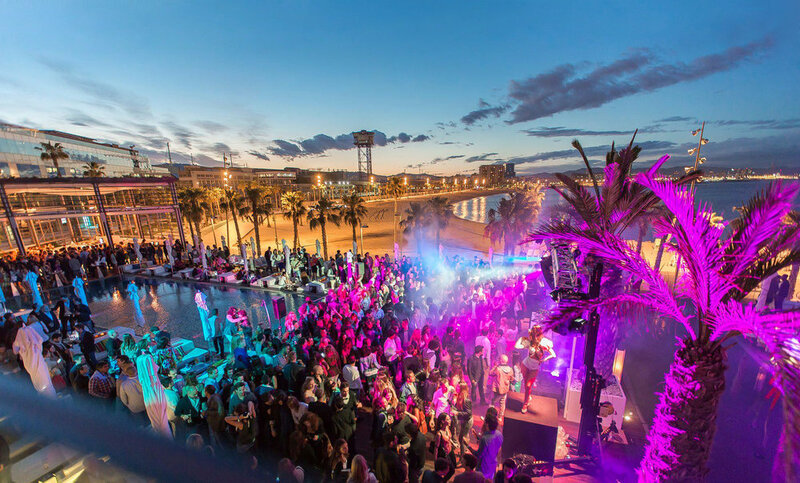 Barcelona Deejays offers to hire DJ service for your corporate events or private parties in Barcelona. We are professional DJs, experts in different musical styles and a solid experience. With Barcelona Deejays you'll hire the best DJ that will make your event a success. Together we'll find the identity and musical energy that will meet your expectations and fit the event. 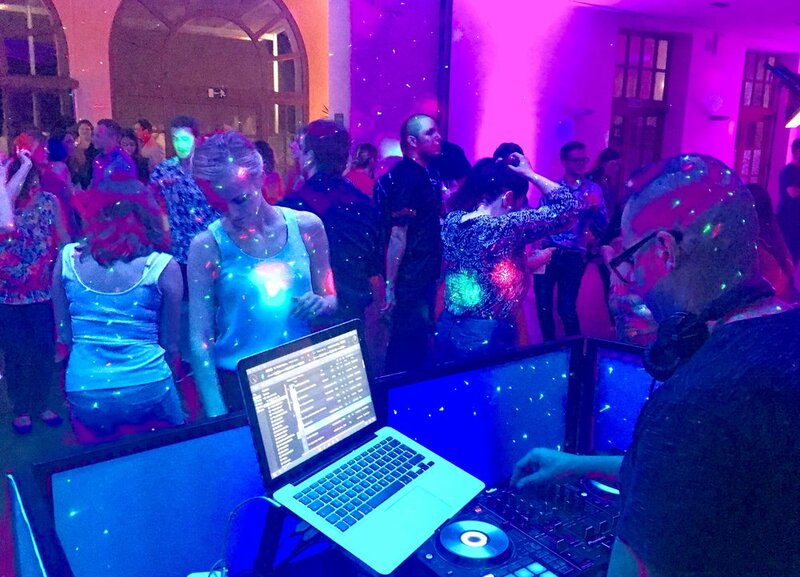 With an always up-to-date music selection, our DJs would create an elegant atmosphere in a restaurant, a trendy mood at a cocktail meeting or an uplifting party at a corporate event. There is no party without sound and lights. We provide you high-end sound and lights equipments. We will adapt the equipment to the size of the event. Hotels, restaurants or bars looking for a trendy image and attract more customers. If you wish to hire a DJ service for your event in Barcelona please contact us for a quote. Singer, DJ and producer, José Galisteo was unveiled in 2006 as a finalist for the famous TV show Operacion Triunfo, spanish version of American Idol. With a Pop-Dance musical style, he has released several albums: "Remember" (Universal Music), "Luces Y Sombras", "Wish" and "I Believe In You", achieving number ones in dance charts.